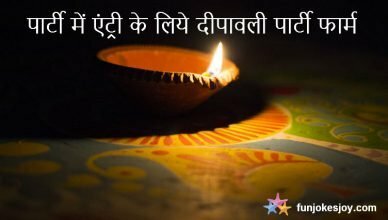 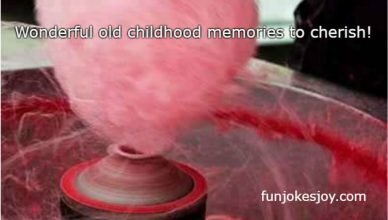 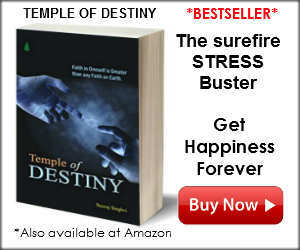 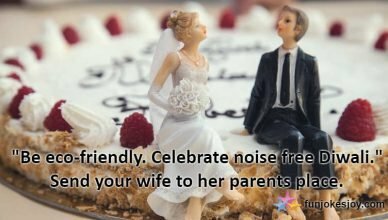 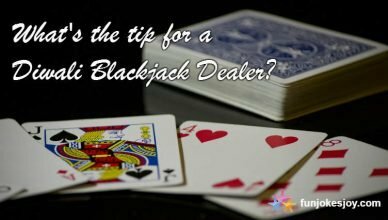 This Diwali enjoy some real bursting funny Diwali jokes which will keep your festival bright and happy. 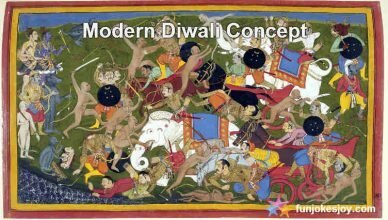 How the Kid Explained the Modern Diwali Concept! 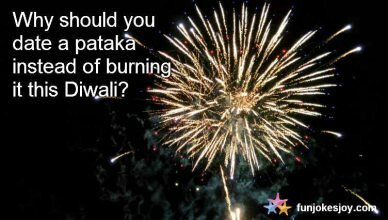 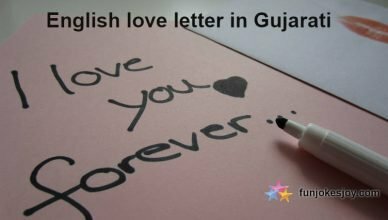 Just Date a Pataka Instead of Burning it this Diwali! 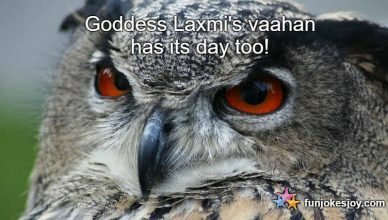 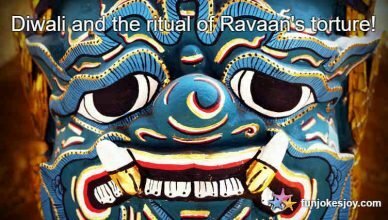 Goddess Lakshmi’s Vaahan Has its Day too! 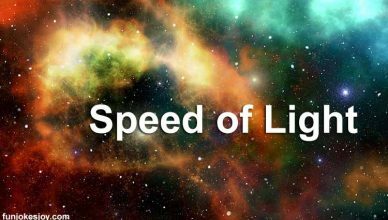 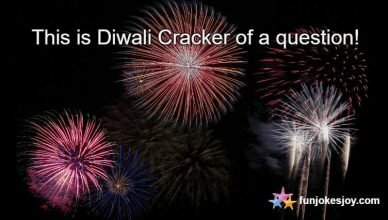 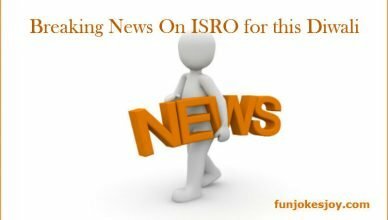 Why Light Travels Faster Than Sound With Diwali Crackers?